If you would like to identify an emerging or critical issue that you believe NNPBC and/or the nursing community should be aware of, please fill in the Issues Report Form (IRF). An issue may be something that you are concerned about within your community that impacts nursing (e.g., homelessness, closing of a senior's program, unsafe drinking water, etc. ), something you have experienced while working (e.g., bullying in the workplace, lack of proper equipment, patients in the hallway), or it may be a high level issue that you believe will have significant downstream impact on population (e.g., pipelines through the B.C. north, sugary drinks in school vending machines, texting while driving). NNPBC believes nurses have a very good sense of the issues that impact the health and well-being of British Columbians and we want to hear about the things that are impacting you and the individuals you care for. We also believe that patients and their families have a solid understanding of the issues that impact patient care and the health care system as a whole. While we will do our best to respond to every issue, those that are identified by multiple sources will be the top priority. 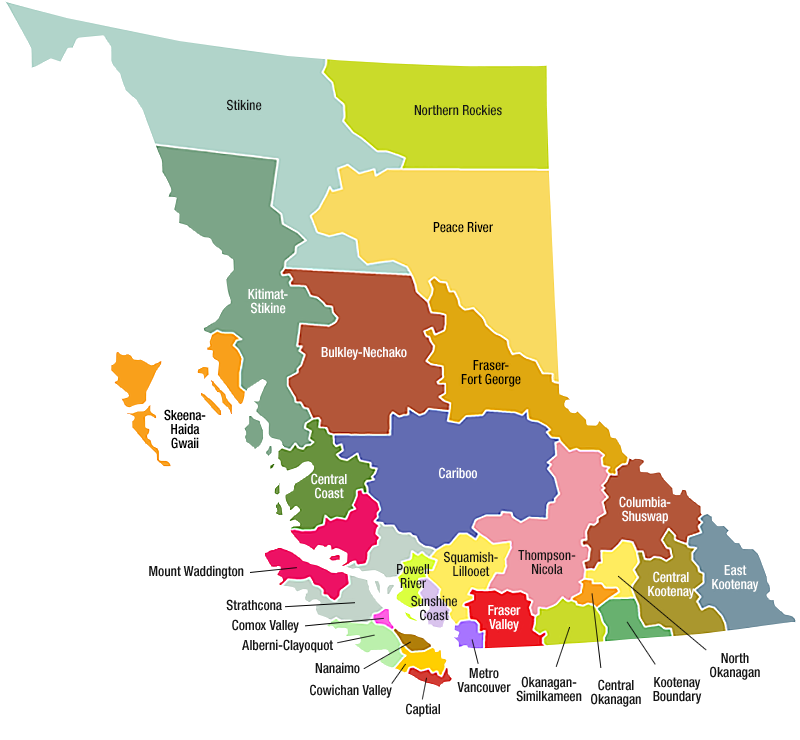 Nursing Regional Map of B.C. Issue: Be sure to be as detailed as possible, provide background if applicable and indicate what if any resolution you would like to see. Who else should be involved in this issue (names of experts, other interested parties, key stakeholders etc. )?